Description: Work done for our friends Black Pepper Tours. In case being we only focus on some locations of Rajasthan (North India) . 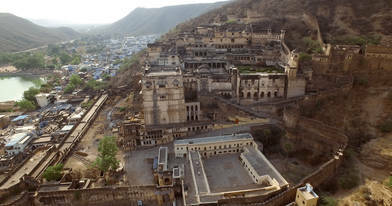 The video takes us to the city of Bundi with its strong precious , palaces of Jaipur , to the Amber Fort and elephants.